© Rmn-Grand Palais / Photo Didier Plowy, Paris 2016. PARIS (AFP).- They came in their best clothes and queued in their hundreds every day outside the little mud-walled house in Bamako to be immortalised by "the master". "One shot, that's all I take," Seydou Keita, the great Malian photographer, never tired of repeating. 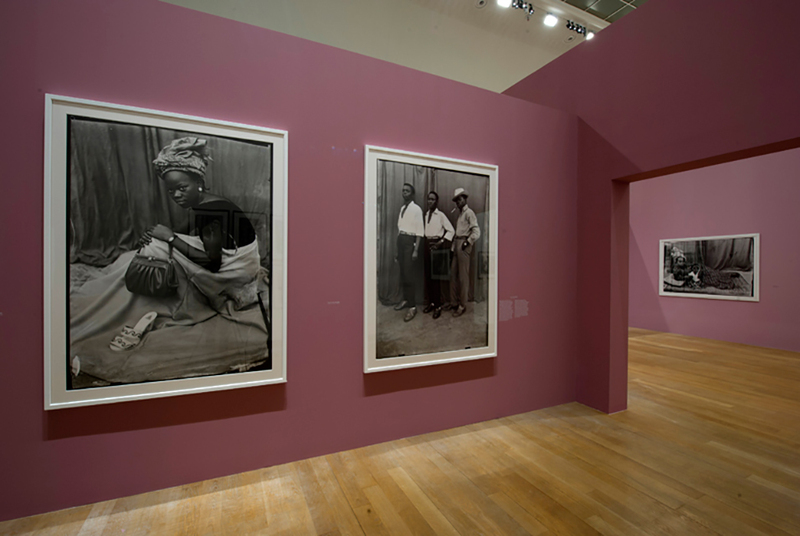 While Mali mourns Malick Sidibe, the west African country's other great photographic genius who was buried at the weekend, Paris is paying homage to Keita -- who opened the way for him -- with the first exhibition ever dedicated to an African artist at the Grand Palais. In little more than a decade, the self-taught Keita -- who died in 2001 -- created a body of work in the courtyard of his house that many believe puts him on a par with European greats like August Sander. Keita's photos document the last days of colonial French Sudan, as Mali was then called, with his customers as likely to turn up dressed in a natty trilbys and double breasted suits as traditional tarboosh hats and voluminous boubou robes. At the beginning he used his own bedspread as a backdrop for his portraits.